Frag Junky, one of the hottest high end coral vendors in the market is making an appearance at the SWFMAS frag swap today. The event is being held at the Embassy Suites in Estero today from 9am – 5pm and includes several Keynote speakers and some of the hottest corals you’ve ever seen. 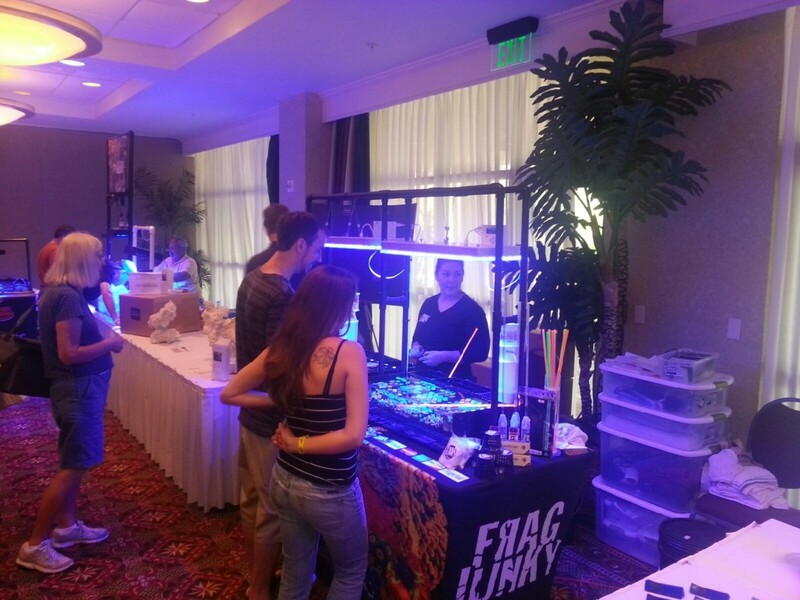 Stop by the Frag Junky Booth and pick up some corals and check out the new Atlantik unit. Don’t forget to print and fill out this form for your free frag. http://www.fragjunky.com/EVENTS.html Enjoy!!! !